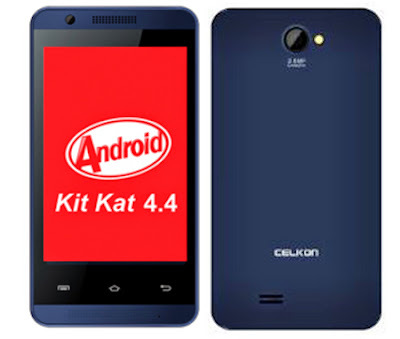 After a number of teaser on social networking websites Celkon has finally launched the Campus A35K. It is the cheapest Android 4.4 KitKat running phone available in the Indian market right now. It has 3.5 inch capacitive touchscreen display with 320×480 pixels resolution. It is powered by a 1GHz processor. The RAM is on the lower side at just 256MB with 512MB of internal storage, you cannot expect more from a device priced this cheap. There is a 3.2 megapixel rear facing camera and VGA front facing camera. 3G and all other connectivity features are just a cherry on top! It’s good to see that mobile company started offering the latest Android os at this price.